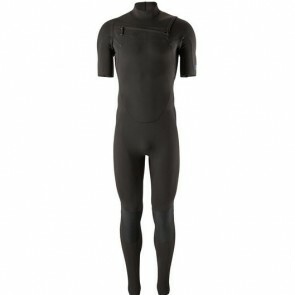 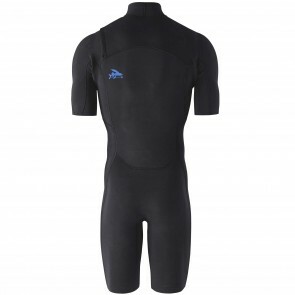 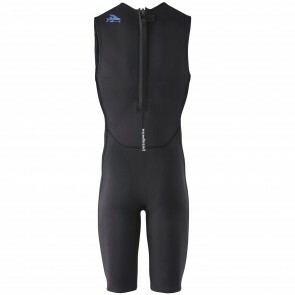 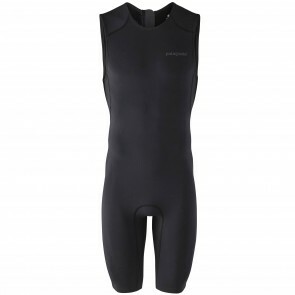 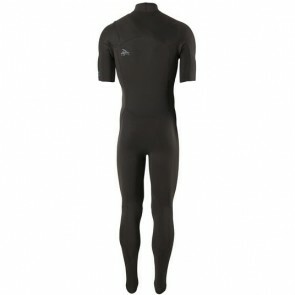 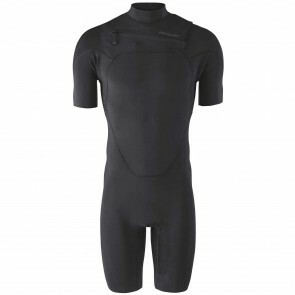 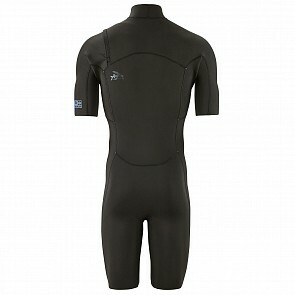 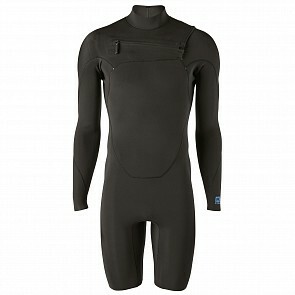 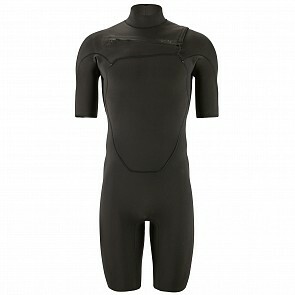 For those of you lucky enough to surf warmer waters in the sunshine, we offer Men’s Patagonia Spring Suits. Choose from a flexible assortment of neoprene free Yulex in sleeveless and short sleeve lengths that are sustainably grown on rubber trees farms. 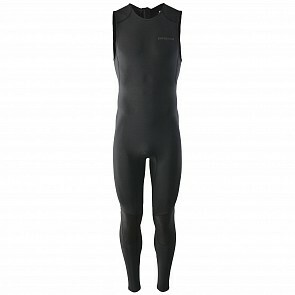 Naturally, you’ll find cozy comfort with the right amount of warmth in the 100% recycled polyester lining of a Patagonia R1 Lite 2MM suit, recommended for waters ranging from 65°F - 75°F. Bonus points: Patagonia wetsuits are made in a Fair Trade Certified facility.